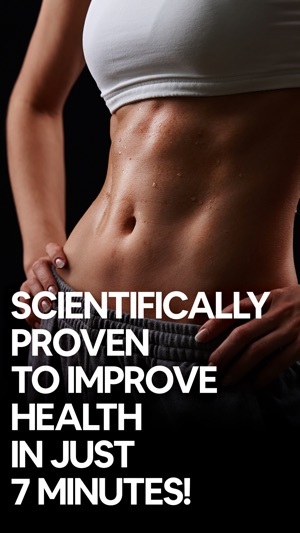 Scientific studies show that daily 7 minute workouts are the short and quick way to get fit and healthy! 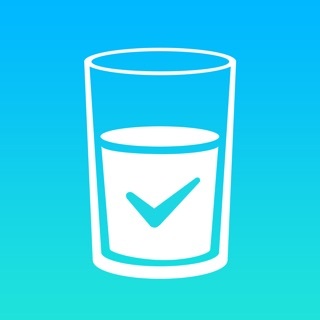 Most people don't get enough exercise and our app is a simple and fun way to get started. 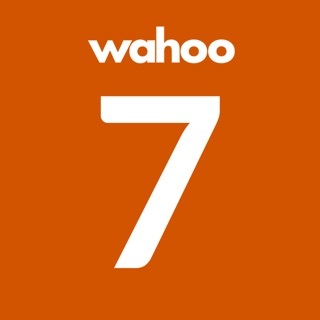 Why The 7 Minute Workout App by 7M? • 100% Free. No hidden and surprise charges! Quick, effective and 100% FREE! What are you waiting for? 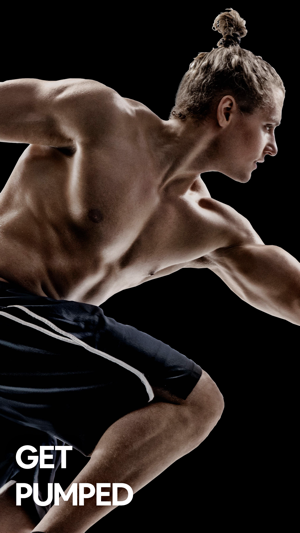 Download the 7 Minute Workout by 7M and start your work outs today! This version includes several bug fixes and optimizations. 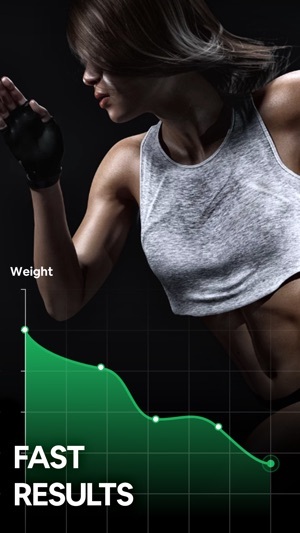 This is a simple app that guides you through a basic, no equipment necessary workout. There are preprogrammed routines for all levels of fitness. Unlike most of the other fitness apps I’ve tried this one doesn’t try to add any excessive features (diet trackers, maps etc). It’s a streamlined, straightforward approach that keeps me focused on what’s important, I.e. just do the work and don’t waste time stressing about finding the perfect routine. It’s quickly become my go-to workout app. I use it every morning to wake-up and then again at night on days that I don’t run or get to the gym for weight training. Congrats to the designers/coders and thanks much for your work. This Seven min workout is a quick one that you can fit anywhere. When I’m doing the workout I really feel the burn and can feel that I’m actually doing something. If you don’t know how to do one than it teaches you what to do. I love how they have a timer because at the end sometimes I will try to stop but then see that I only have 5 seconds left and count down to do it. This is a really great app if you want to just get your muscles moving and make a change in your body in a short amount of time. I also love how you can create your own work out.